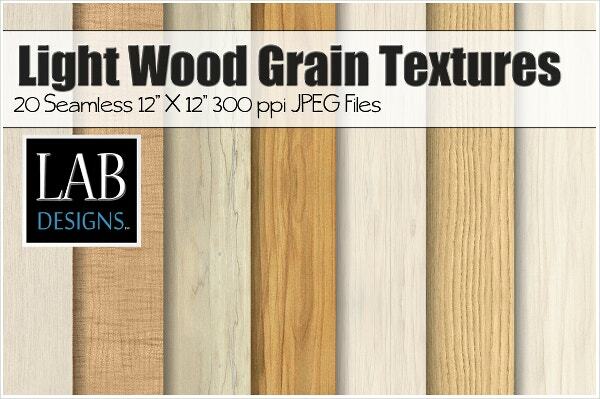 If you are looking for wood textures, search no more. 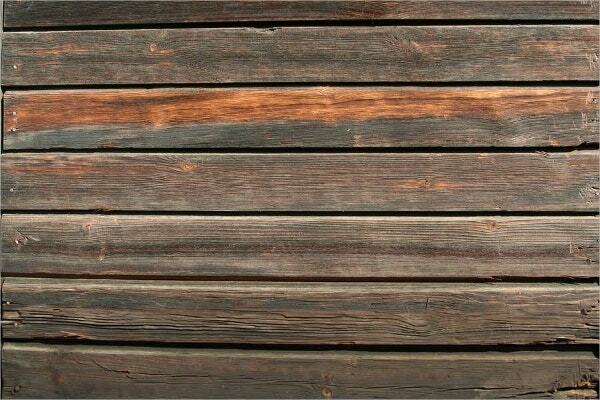 We present to you below the best wood textures that you can find anywhere on the internet. 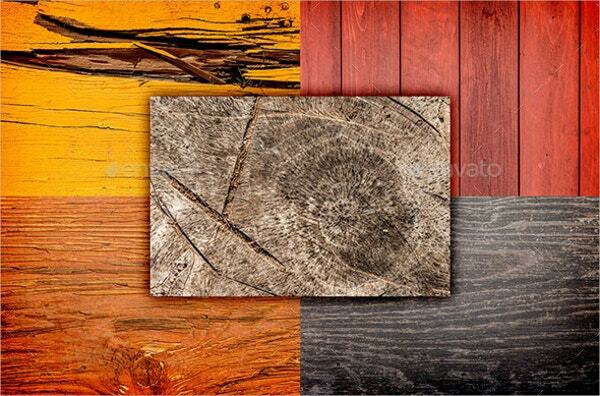 These wooden textures can be used for various purposes, most prominent of them being used as backgrounds. Wood backgrounds give your material a fancier look which will surely help with its purpose. 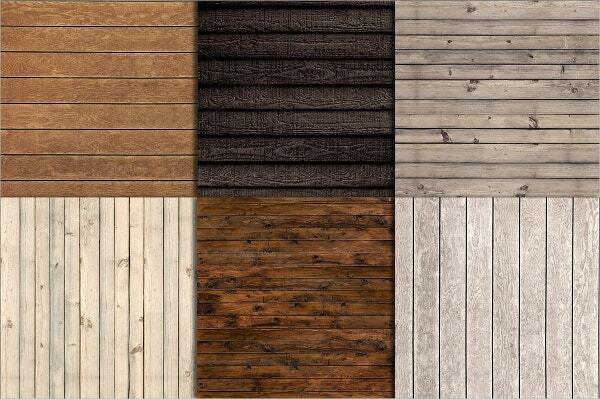 Check out these wooden textures that we have listed by clicking on the links given below their descriptions. 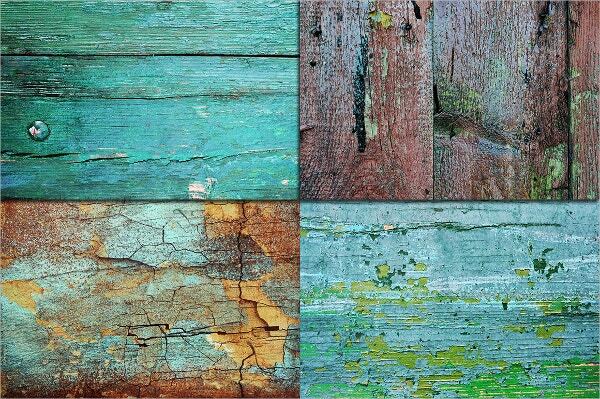 This is a set of 7 beautifully captured wooden textures. The textures are very attractive. The textures are available in dimensions of 4000 x 2796 pixels and can be downloaded in JPG format. 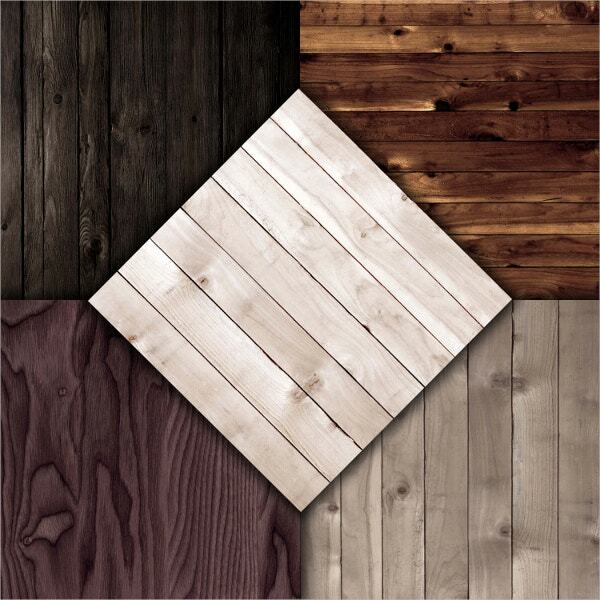 This is a set of 10 very attractive wood textures which also have 6 additional variants. The textures have a pixel count of 3600 x 3600 and come in 12″x 12″ inch size. 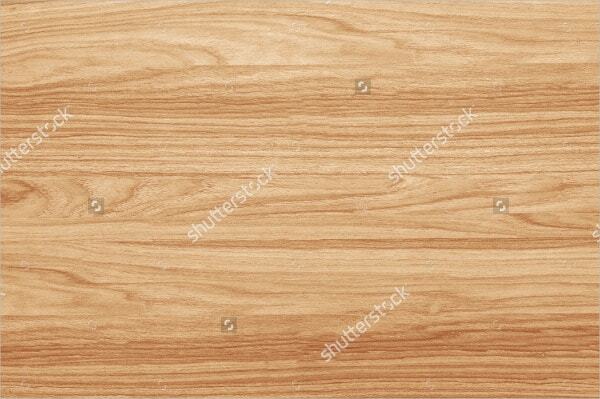 This wood texture resembles the look of a wooden floor and will make a great background. It can be downloaded in small, medium and large size and a customized size as well. 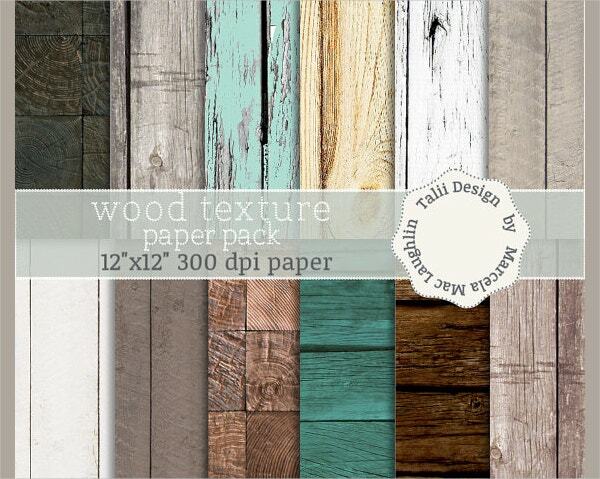 This is a set of 8 wood textures which have a rustic look and all the textures have different colours. 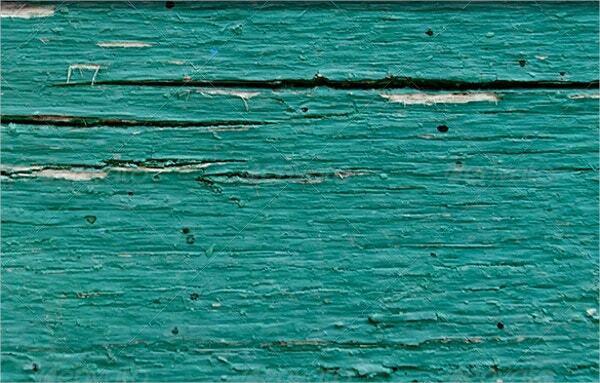 The textures are available in 12″x 12″ inch size, 300 dpi resolution and in JPG format. 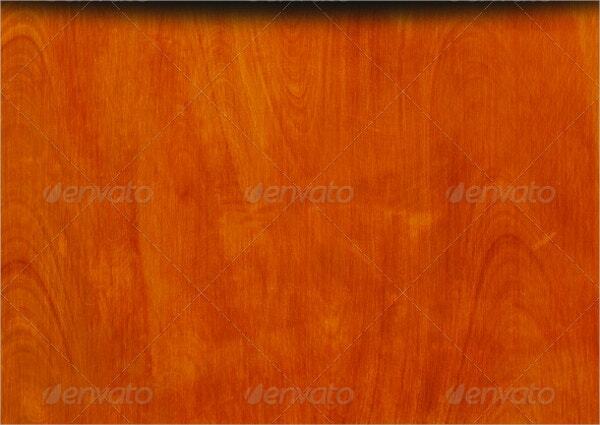 This pack of wood textures contains 4 different wood textures which are colored in different shades of orange. The textures have 2800 x 2000 pixel dimensions and are available in JPG format. 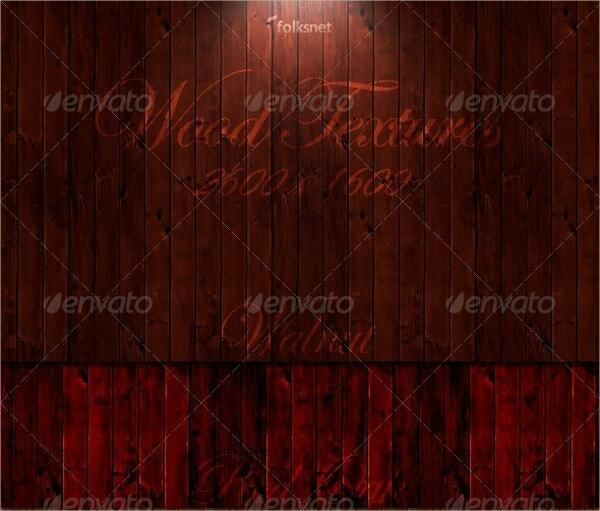 This set contains 2 different seamless wood textures, one of which is in a bright and other in dark brown color. The textures have pixel dimensions of 10350 x 7680 and come with 300 dpi resolution. 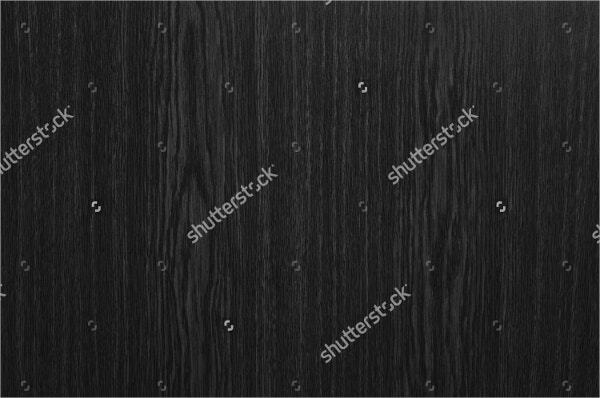 This wooden texture has a dark blackish brown color which will make a great background. It is available in resizable vector format and JPG format in 3.3″x 2.2” size and 300 dpi resolution. 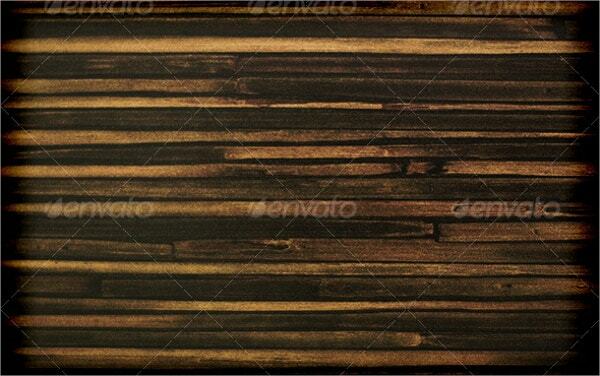 This set of wood textures has an image of rustic wood planks in 12 different backgrounds and color schemes. The textures are available in 12″x 12” size and 3600 x 3600 pixel counts. 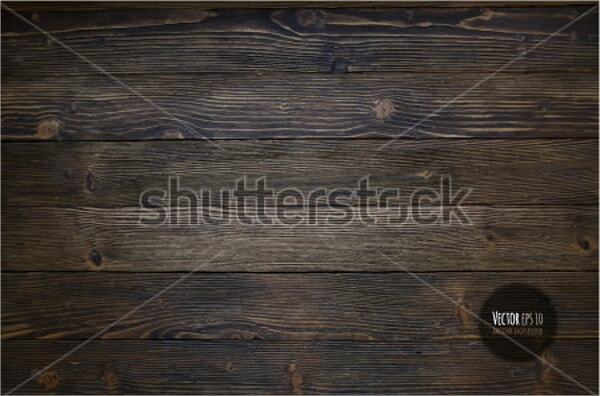 This is a pack of wood textures which contains 15 seamless wood textures and 5 non-tileable wood textures. The textures are in JPG format in 300 dpi resolution. 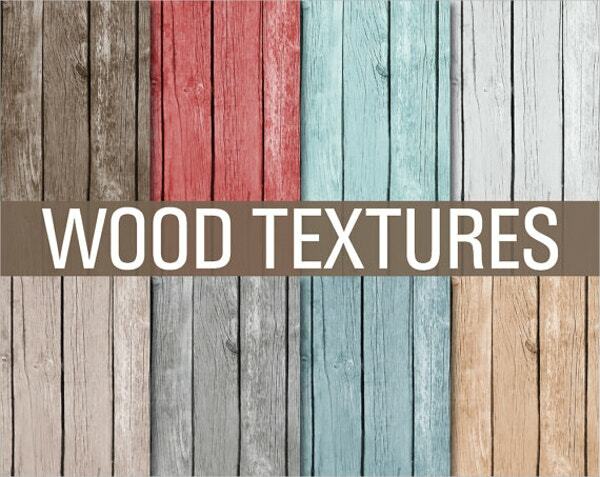 This pack of wood textures contains 20 unique wood textures painted in light colours. 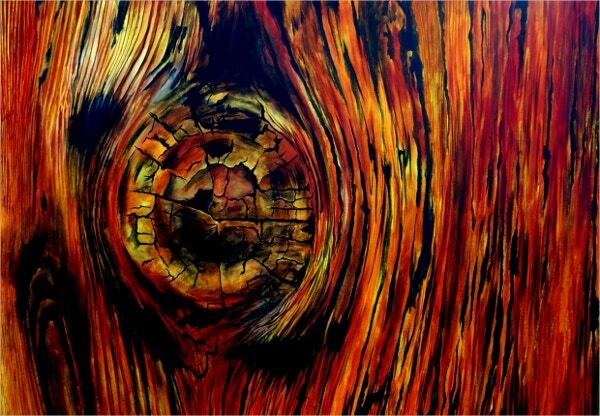 All the textures are available in 12″x 12″ inch size and JPEG format in 300 dpi resolution. 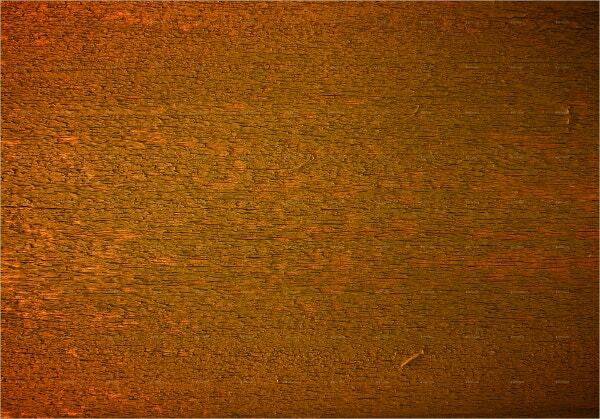 This is a very attractive wood texture that is made in dark black colour in the background. It is available in 4 sizes; small, medium large and supersize and can also be created in custom size. 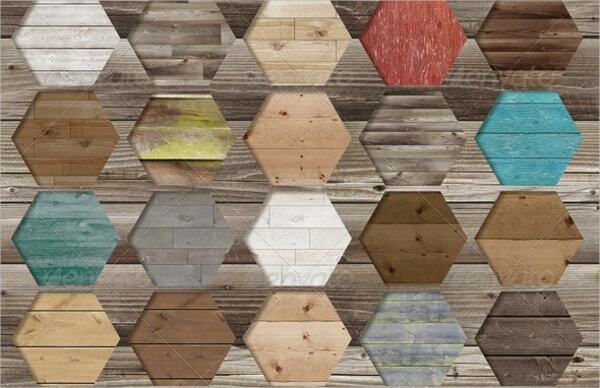 This set of beautifully designed wood textures contain images of 100 different coloured rustic wooden panels. 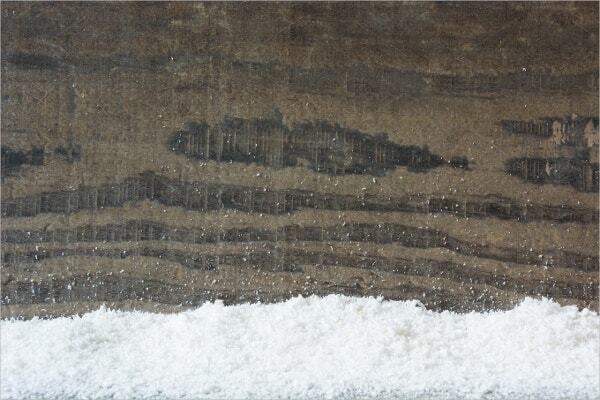 The textures are available in 12″x 12” size and JPEG format in 300 dpi resolution. This set contains 6 different wood textures having styles of cherry, dark oak, natural red oak, richmond cherry and walnut. It is available in JPG and also in PSD format. This set contains very artistically designed gray textures. This set has 9 different attractive wood textures. 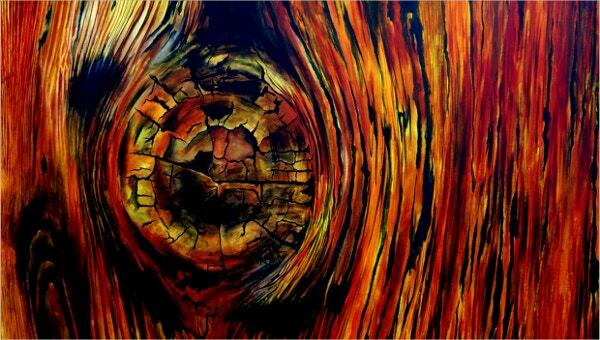 The textures are available in 12″x 12″ inch size and at a resolution of 300 dpi. 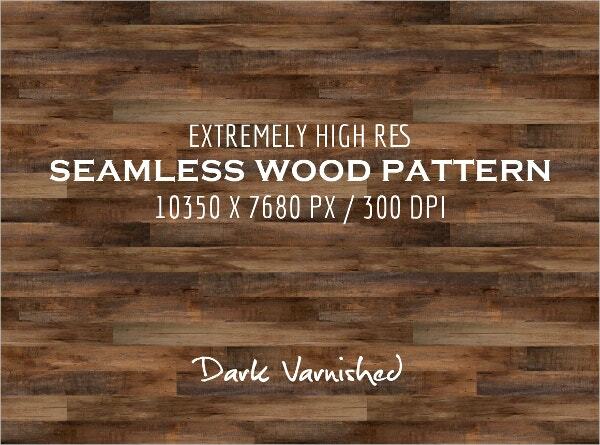 This wood texture is extremely beautifully designed and will have use in various places. 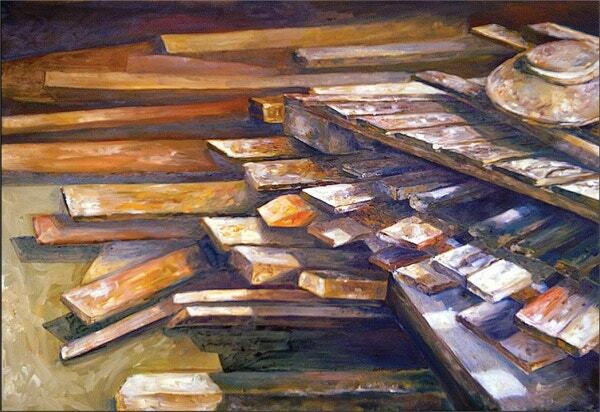 The texture appears to be a painting which has been drawn through oil paints. You can also use fabric textures as they make very attractive and beautiful backgrounds which have uses in innumerable places. 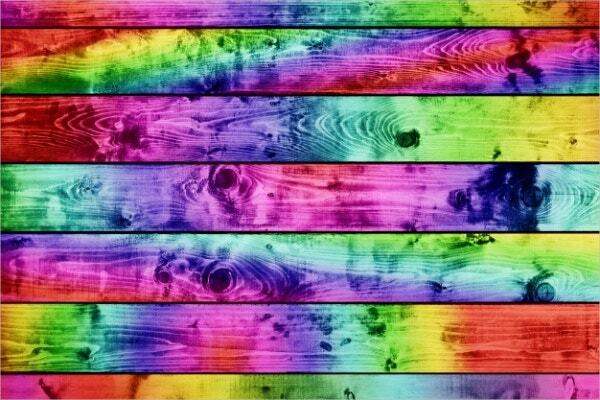 All the wood textures are beautiful images and you can use them for a number of purposes. Check them all out and choose the one you find the most attractive. You can also See Metal Textures.